Jim hails from Renmore in Galway. Born into a musical family, he went on to study music in University College Cork under Mícheál Ó Súilleabháin amongst others. 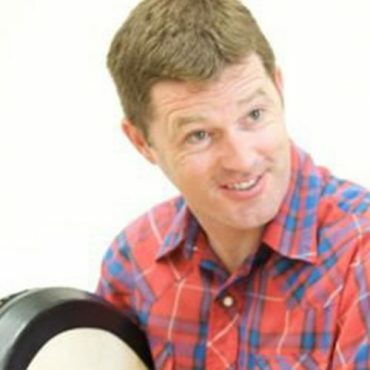 While in Cork, Jim caught ‘the bodhran bug’, playing alongside players such as Mel Mercier, Colm Murphy and Frank Torpey. During this period Jim was an active member of ‘The Stunning’ rock band playing trumpet and keyboards as well as percussion. 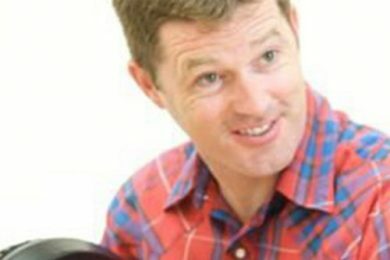 He went on to play drums with fellow Galwegians ‘The Sawdoctors’ following a four year stint with ‘The Riverdance Show’ which took him around the world.